Stuart Palmer trained at local East Anglian dealers as an agricultural and horticultural engineer before going into the automotive industry where he became a qualified MOT tester and completed dealer training courses on a number of vehicle makes. 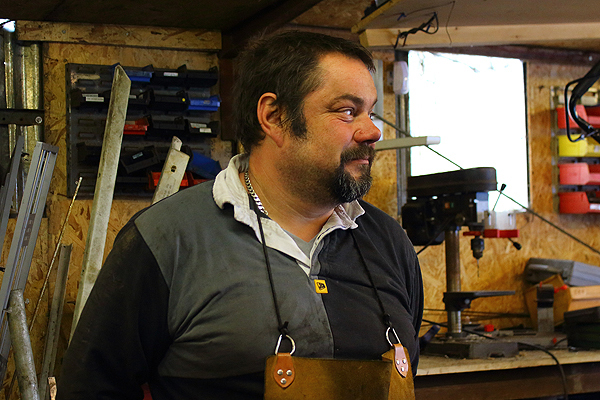 He has also worked on larger machinery before spending over 13 years working for a national breakdown organisation. 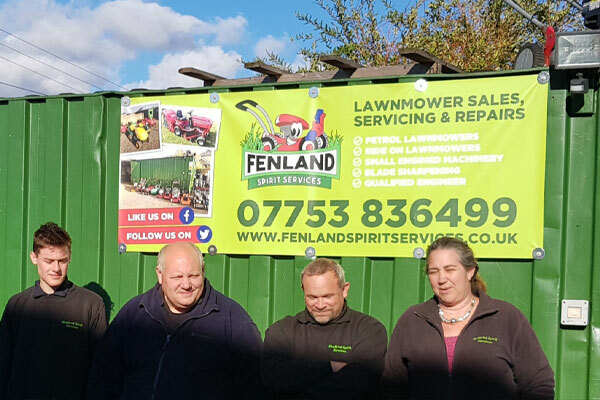 In January 2015 Stuart started Fenland Spirit Services with his wife Carol and they now together run this small business from home on the outskirts of Littleport. Over the last few years the success of the business has led to growth including an apprentice and 2 other local employees. We aim to provide a happy and efficient experience for your tired and over-worked lawnmower, ride-on mower, garden machinery or small engine equipment. Stuart & his team’s wide competency and experience in all areas of diagnostics, repairs, servicing and fabrication make us the ideal professionals to bring your equipment to. Please contact us by phone 0775 383 6499, Facebook, Twitter or email Fenlandspiritservices@gmail.com we will be happy to help. All our mowers are serviced and sold with a warranty and regular servicing means your lawnmower will work when you need it. Our mowers are serviced with belts, bearings & batteries replaced as necessary, once purchased you can rely on us to service your machine with the same quality and care. Our prices are realistic for servicing, repairs, sales and new or used spare parts, always giving the customer value for money and quality service. Available evenings & weekends by prior arrangement! Give us a call to book an appointment or to see how we can help you.